Shoppers and visitors to the Staffordshire cathedral city of Lichfield are to be treated to an unusual but fun sight this summer when a community parade of puppets takes to the streets. The puppet parade will be making its way through Lichfield city centre on the evening of Saturday 7th July as part of the annual Lichfield Festival. The festival will be taking place at a variety of venues across the city between July 4 and 14. 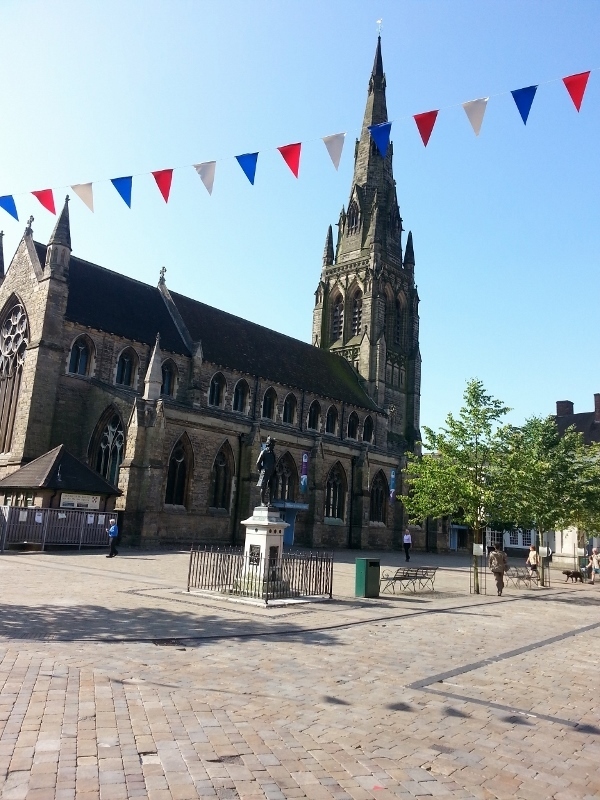 The puppet parade will set off from the city's main Market Square at 6pm and then proceed along Dam Street and Cathedral Close in close proximity to historic Lichfield Cathedral. 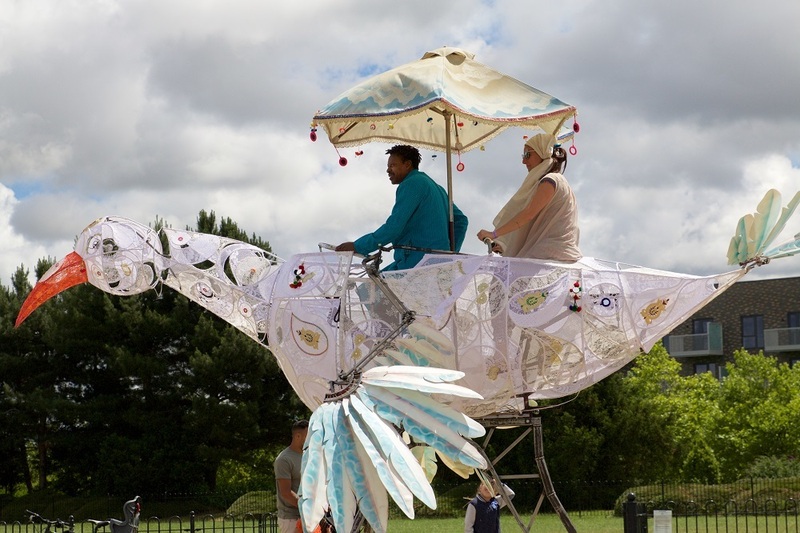 The larger than life animal puppets, which together will make up the parade, are currently being created and brought to life by local community groups. 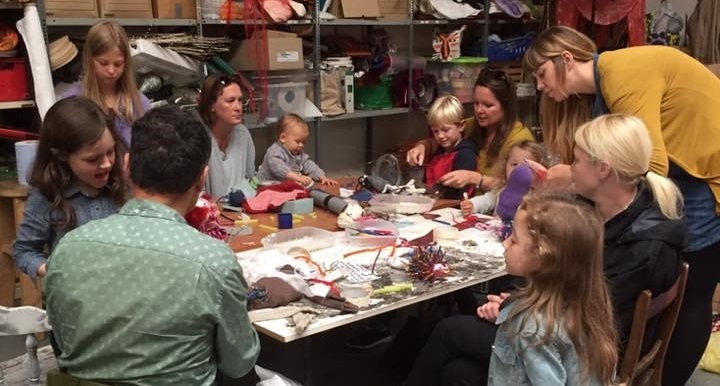 They are taking part in a number of puppetry workshops where they can call on the skilled help of professional artists leading up to the festival. The actual parade of giant puppets on the evening of July 7 will be accompanied by music from local performers. Fran Richards, Executive Director of Lichfield Festival, said: "Lichfield Festival will facilitate a large community puppet parade through the city on the first Saturday evening of the Lichfield Festival featuring puppets created by groups from across the district who will work with a professional puppetry company. The project will be a visually-arresting public event which will be captured on video. Following this, we will create a digital art space launched by using footage and photography taken at the community parade and invite other local arts organisations to display their community art on this website in the future." The puppet parade is supported by Lichfield District Council and Swinfen Broun Charitable Trust through the Lichfield City Art Fund. The district council has awarded £134,000 to four Lichfield City public art projects, with £13,752 going to the puppet parade. The art fund was set up to reinvest the proceeds of the sale of the statue Donna Che Trattiene il Tempo into new art projects. Philanthropist Swinfen Broun bequeathed the statue, known locally as Old Father Time, to the people of Lichfield but it was auctioned off in 2008 after a permanent home for it could not be found. Erasmus Darwin House will receive £25,050 to create a sculpture based on the work of Erasmus Darwin as well as a project to help the local community create smaller sculptures.